Africa’s extraordinary wildlife is declining at an alarming rate. We are losing the war against nature depletion. 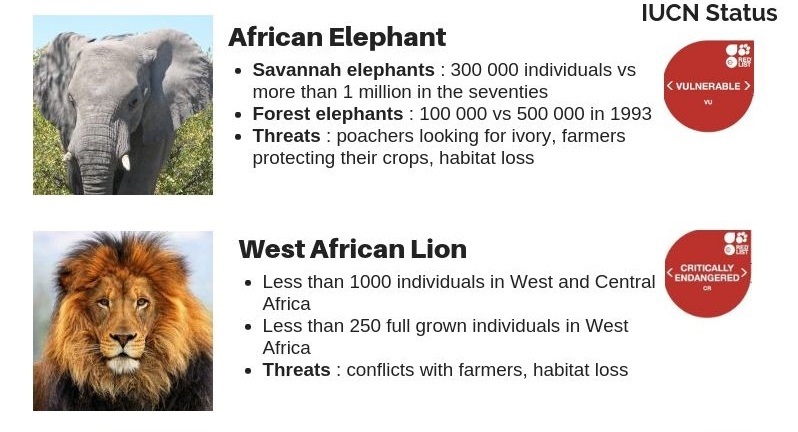 With this infographic, we wanted to remind you how bad the situation is for most of the large mammals in Africa. Mainstream medias focus on elephants and rhinoceros while the situation with other species is even worse. 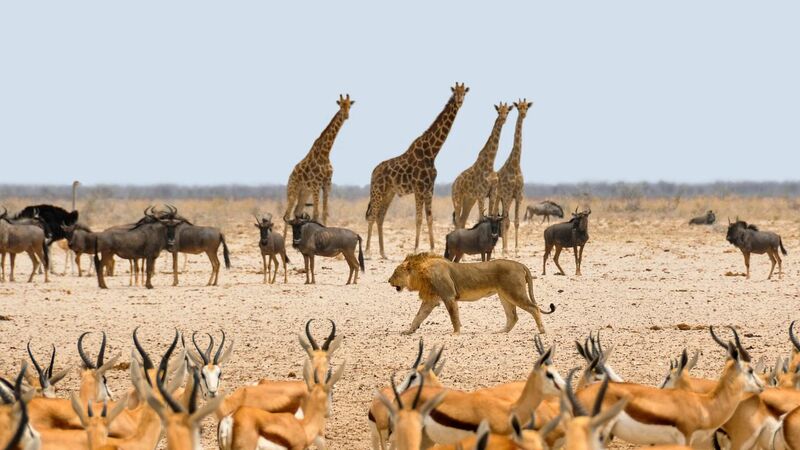 Bonobos, giraffes or cheetahs populations are plummeting. The West African Lion sub-species counts only a few hundred specimens left, with 90 % of them persisting in the W-Arly-Pendjari complex. 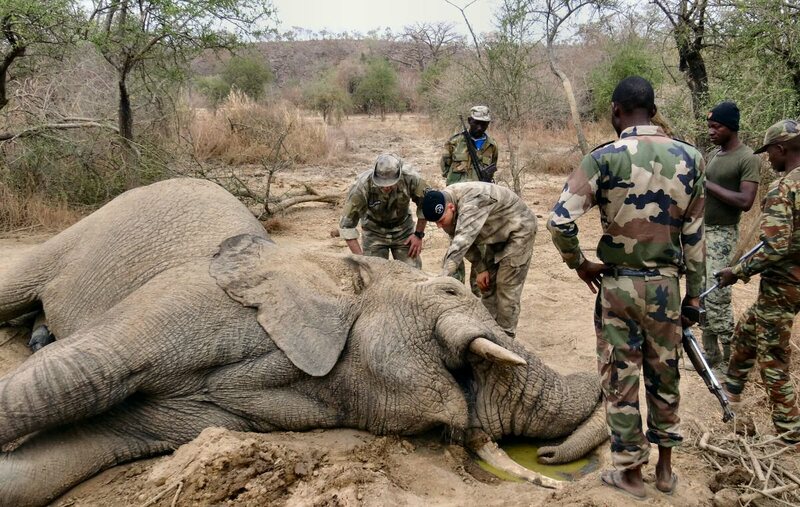 In 2019, Wildlife Angel is going to train more than 100 rangers to protect the W National Park in Niger and Burkina Faso, as well as the Arly National Park. The code-name is OPERATION WARLY 100.